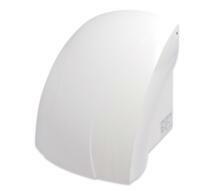 Hand Dryers UK - Stainless Steel, Chrome and White - Automatic and Manual Operation. 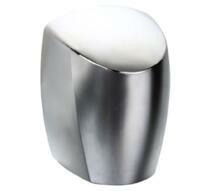 A range of hand dryers, stainless steel, chrome, and white. Automatic and manual operation. Showing 1 to 2 of 2 products in Hand Dryers - Automatic and Manual.